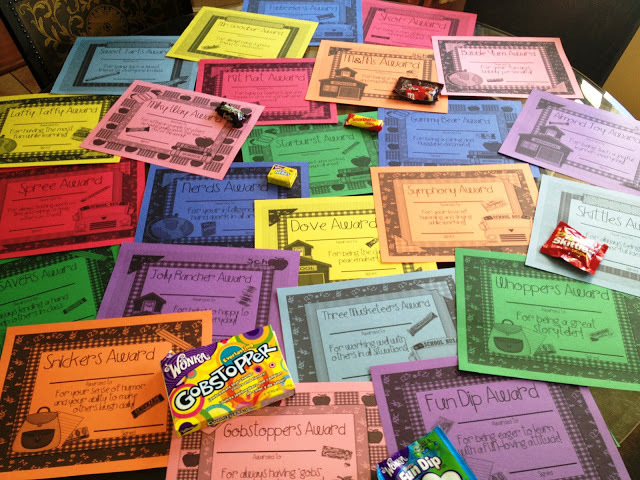 Last year I created candy awards for my class and gave them out in our room just us! The love was FLOWING and they were SO excited with their awards! Don’t want to spend your Summer Vacation Money on colored ink? You can also print out the black and white version on colored paper like this! Now it’s time for MY AWARD! Adorable! I had Candy Awards in my room last year and it was a super fun last day ceremony. Thanks for sharing! So cute, the kids would love them !! 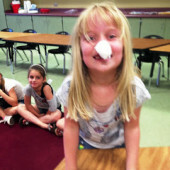 We award ceremonies the last week of school by each grade level. Every child must get at least 2 awards. Sometimes that is very hard to give every single child at least 2. The awards are as follows: reading, writing, social studies, science, math, Fast on Facts award, homework star, sight word star, perfect attendance, A honor roll and AB honor roll, citizenship and most improved. My first year I did my own awards on the last day of school and the kids had fun with it. Thanks for reminding me to do something more personal with my kids! I love your candy awards. Those are sooooo cute!!! What one would I win????? Too fun my creative friend!!! No thank you dear! 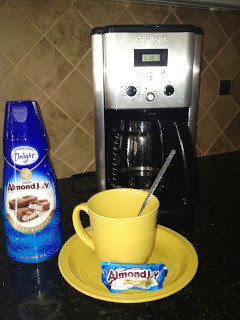 I have to go make a pot of coffee after seeing your pic with yummy creamer!!!!! I love, love this idea!!! It's in my cart! Love this!!!! We have an award ceremony and we can only give out A Honor Roll all year, A-B Honor Roll all year, Perfect Attendance and Most Improved. The awards in your post will be great..it will insure all of my students get something. Thanks for sharing this wonderful idea! It's going in my shopping cart. This is a wonderful resource! Since I teach a moderately cognitively impaired program, we don't have grades but my kiddos would LOVE LOVE LOVE this, thank you so much!!!! How perfect! I love, love, love this! OK, I said I wasn't going to buy anything else from TPT until school was out and now 2 days in a row, you're making me spend my money! ;P We have a big awards program at the end of the year, but my kids will love these just for some end of the year fun! Thanks! I'd love for you be one of my followers, I'm just getting started. Those are adorable! I bet those will be shown to their children when they are older….I know I would save it!! I have 26 students. Do you ever double up and give the same award to two different kids? Love the idea. They're in my cart. thanks for sharing! Yes! I give the same award to multiple students when it applies more than the others do. They don't mind a bit! I love this!!! I am so buying this product on payday! And I love that you have enough awards for everyone in the class to have a different award! Thanks! I tried to make a BUNCH! But they really don't mind if you double up. They kind of get excited about that too. Those are adorable!!!!! I do awards in my class too – I borrow the podium, get the big gigantic blow up microphone, play the graduation march, balloons….a little mini graduation…. These are DELICIOUS!! I will most definitely be picking these babies up! This is awesome! 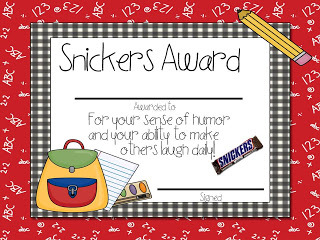 We do four award ceremonies throughout the year….and those naughty ones just can't redeem themselves until the end….but every kid has to get one….I am going to have to get creative! I love these….so much more personal…going in my cart! I love your candy awards idea! We give out certificates, one to each child, spaced out over the year. They're handed out at our twice-a-month assemblies. This is what I am talking about!! I AM moving and we are teaching together! Sign me up for the Fun Dips! I haven't had those in years! This is a wonderful idea! You are so creative and must have had a great time thinking these up. I hope I can find all of these candies in Tanzania… but somehow I doubt it. Thanks again for the resource! Sweet! And how appropriate that you get the JOY award . 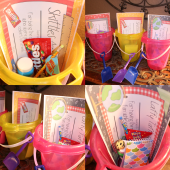 . . what a fun way to affirm your smarties!!! Thanks for sharing this. Very cute idea! 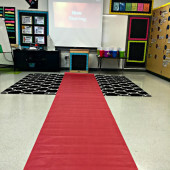 I love it and can't wait to do it for my kiddos! They will be so excited! Where did you print the candy awards from? There is a link right above the picture of the coffee maker in this post. These are super cute!! I love the idea of including the real candy with the award! I have done this too for ten years-but I so love your certificates more:) Just bought them and will be using them next week> Thank you! We did these in my high school yearbook staff class. We called them the M&Mies (like the Emmy's), so these could work for high school students, as well. What student doesn't love candy? I will definitely use these in my classroom next year! Do you know when the awards are going to go off sale? While I appreciate a good sale TPT won't let you make a purchase under $3! Boo! I love this idea. I am going to adapt your awards a little bit though and use them at our Blue and Gold Banquet for my former cub scouts. Until a week ago I was the Cub Scout Master and think these will be a creative way to make sure each boy gets a special award that night. Thanks for sharing. I love this idea and am definitely will be trying it this year! Thanks for the idea!!! 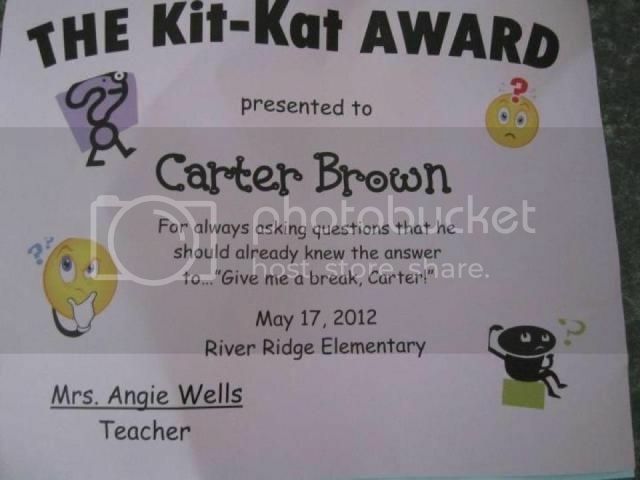 Do not give out a candy award like this one that a 1st grade teacher gave to a student. I have been searching for creative ideas for high school students. 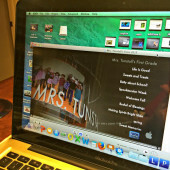 Everything for them is so boring, and my goal for this year is to incorporate fun and creativity into my classroom. Thank you for sharing. Hello, I LOVE your Candy Awards, but I cannot find them to purchase at either of your store links…..please HELP!! I just gotta have them!! I also love your candy awards but I cannot find them on either sights. Where can I find them? LOVE these…but I can't find them on TpT!! Those are very cute elementary school awards. I just think students hear good job or physically get handed something that lets them know they are recognized for something really helps a child's self esteem and they strive to keep trying and doing their best. I'll have to try these ideas. Is there a downloadable version here somewhere? I can't seem to find it. 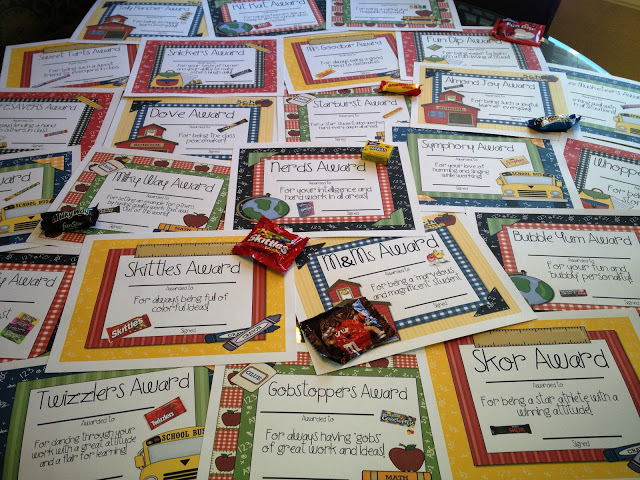 I'm a room parent and my teacher would love to use these candy awards. I absolutely love this idea. I've never seen these awards used before. I know my kids would love this. These are super cute! Planning to give out to some middle school students in a group I facilitate. I know they will love this fun and different take on awards. Thanks for sharing your certificates and ideas!!! Love, love, love… Amazing! Thank you for sharing. I love them. I will definitely be using them for my kinders. Thank you for sharing! OH MY GOODNESS. THESE ARE THE BEST EVER!!!! I was thinking of doing candy bar awards this year, but wasn't sure I was going to be able to find anything pre-made that I liked. I don't just like these, I LOVE them. Thanks so much for sharing them for free. I am totally going to use them! I love these awards! Is there an editable version that I could download so that I can customize them for my students? Thanks for the adorable awards 🙂 I printed and used in my class this year! Here are some pics of how I used them! Thanks for the fabulous freebie! Giving out candy is a poor poor choice for rewarding children. Do you value their health? What about teaching children the joy of learning for the sake of learning and finding pride in their knowledge as reward. What about children developing diabetes, obesity, cavities or allergies to corn syrup. Perhaps educating yourself on nutrition would be helpful. Sorry, your kids may love you but you are not doing them a service. I hope you take time to reflect and do some research on this issue. Get a life, Donna D'Orio! Do you have a template for this? I'd love to have a "Sour Patch Kid award"